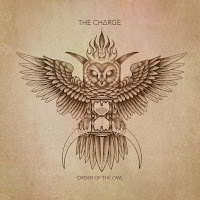 Today we will review the new album from The Charge. They're from somewhere on the other side of the world. In fact, those of us in the USA don't share a single continent with them. It's sad. Needless to say, but The Charge are from Australia. They're an independent band who're on the cusp of releasing their sophomore record, The Order of the Owl. My wife I'm sure will be interested just based on the cover and the title alone. She loves owls. Too much. Well, it's time our new friends broke out of Australia. 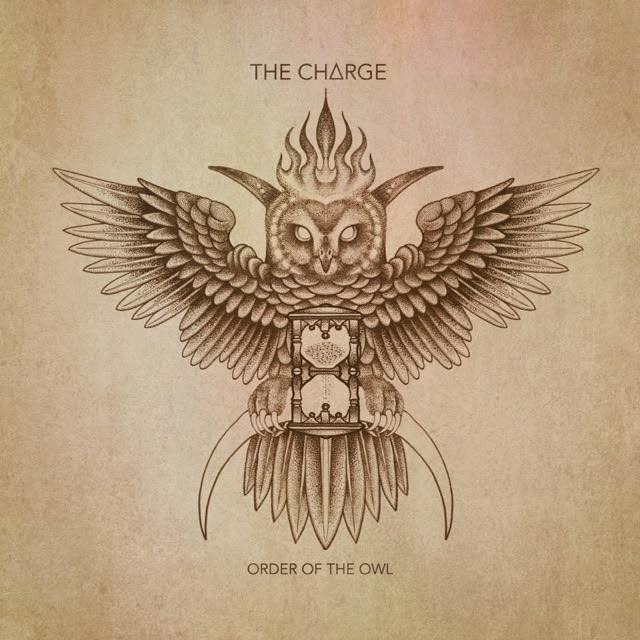 The Order of the Owl is a raucous hard rock album that never stops. The chunky rhythm guitars thump along to one of the tightest rhythm sections this side of Perth. Vocally, we're looking at that modern style that came to the fore after the ripping off Eddie Vedder thing, that Creed made so famous, kind of started to burnout. 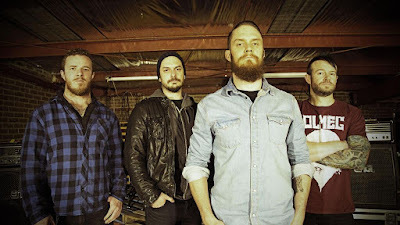 Their tenor vocals, slightly reminiscent of Baroness, but a bit...angrier. That's not to say we're talking about angry music here, because we are not. This is a modern rock album that tells the stories of the past. New mouths telling the tales we grew up with, but no two people can ever tell a story the same way. If you're one of those people who thinks music died in 1979, The Charge might be your panacea for the poison. That's not to say they're a ripoff, bland, or anything of that ilk. It's just nice to see when a younger band carries the flame of the old ways.